A day does not go by on our roads without near misses and accidents. But it’s fatalities and often their stories, which attract attention from people. Those stories like the passing of Julie Bullock and her son, are sad but at the same time drive an important reminder of why road safety and school driver education is integral for young people and new drivers. Education is the bread and butter to our society. Young minds exposed to safe skills and habits, are more likely to keep these learnings over time. It’s not only the responsibility of the education system or parents to provide young people or drivers with quality education. In order to make real change, individuals too must take responsibility and learn. However, through education we have the power to change road statistics and fatalities. You begin exploring the concept of driving from an early age. You may recall that time you put your foot on a pedal or went to ride a go-kart as a teenager. As simple as these examples may be, they exposed you to learning to drive a car. And when you add people in to the mix, you are beginning to learn the early days of road safety. The next pathway to school driver education then introduces you to the lengthy book of “Road Law”. Many students share that this is the most boring and mundane area when it comes to learning to drive. However, it is equally important. The rules are often put in place for a reason. They’ve been added to protect you and others. Some may seem like overkill, but at the end of the day – people’s lives are at risk. But how does one make road safety and law interesting for high schoolers? Could students at a school take up go-kart lessons or be encouraged to drive slowly on car games like Grand Theft Auto or Speed Racers? The key is around establishing a common ground, a personal connection. Not slowing down their video games or virtual experience. How to make road safety interesting for students? Road safety and law could save someone. 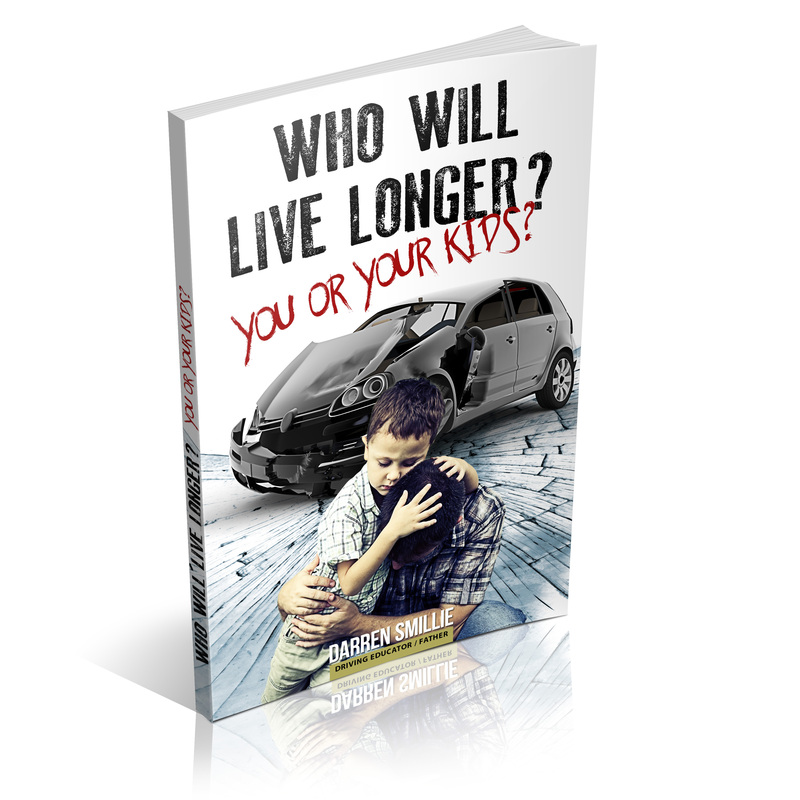 Education is useful when it comes to road accidents and fatalities. Whilst there are learn to drive instructors available, a schools program can provide great driver education for students in high school or similar years. Plus, for parents who cannot afford to send their child to a professional driving instructor, it gives them the opportunity to expose their child to education that will matter throughout life. Too many issues are not addressed at a fundamental level when it comes to learning to drive. It’s integral for high school students and new drivers to get greater awareness around driving a car and the responsibilities that come with this. Students already get millions of information from online and offline environments. Our brains are like a giant filing cabinet, but if the information is not installed to their hard drive, the operating system can not function correctly. In other words, “You don’t know what you don’t know”. And government programs or ad campaigns are not solving this age old problem. Reactionary measures are not the answer. Pro-active and engaging education is the way that will help every individual the most. Why not utilise this opportunity and add some value at the grass roots level to an area that is currently not being addressed in a proactive manner? X Factor Driving School is a leading driver education provider. The founder, Darren Smillie runs interactive and immersive programs in schools throughout Victoria. The programs add value to each and every student, by providing them with life lessons that are applicable to them. 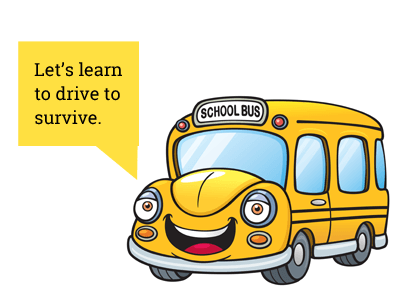 For additional information around this visit our driver education for schools section. ← Why to avoid the cheapest driving lessons Melbourne?